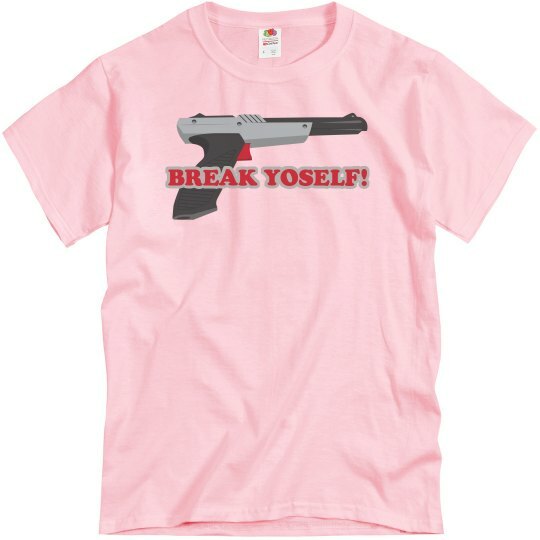 Break yoself, fool! You don't want to mess with a man holding an original NES Duck Hunt gun. He's liable to blast you!